The salts contain both Epsom and sea salts, along with Sprite's patented Crystal-Chlorgon. 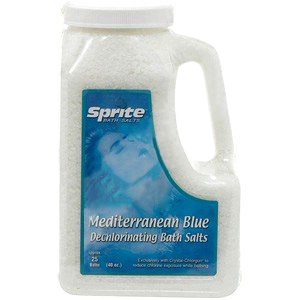 The bath salts contain no added fragrances or dyes, however, and can be used alone or with other bath products. 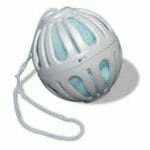 Provides approximately 25 baths. Also known as item number 133650, MBS or B-SALTS.